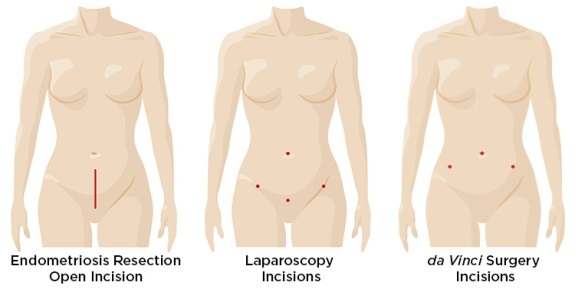 Women's Center of Health in Naperville and Plainfield, IL offer Minimally Invasive Endometriosis Resection to their patients. We want to make it as convenient as possible for you to obtain the care you need. Schedule an appointment online or give us a call at (630) 416-3300.